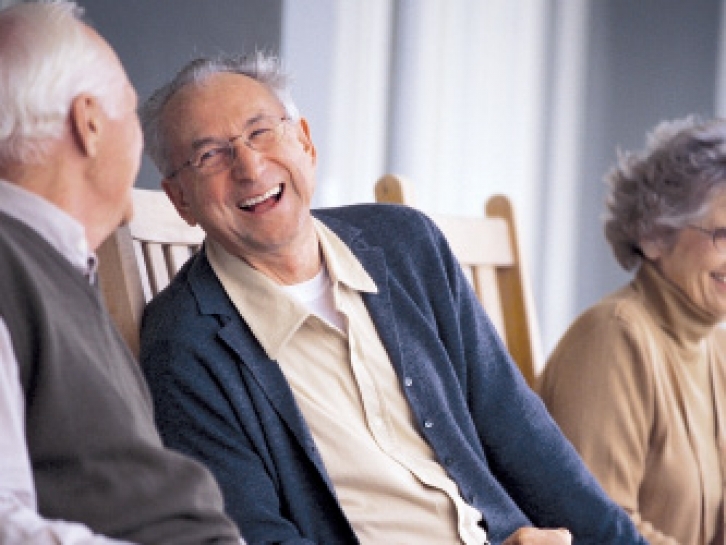 At Platinum Living, we are dedicated to creating a sensitive, nurturing and comfortable home where each patient and resident receives personalized care and attention. We take pride in our resident-centered philosophy and approach to care. Whether in our short-term rehabilitation, long-term skilled nursing, or specialty programs, this philosophy is reflected in our commitment to promoting optimum independence and quality of life for all those who pass through our doors.